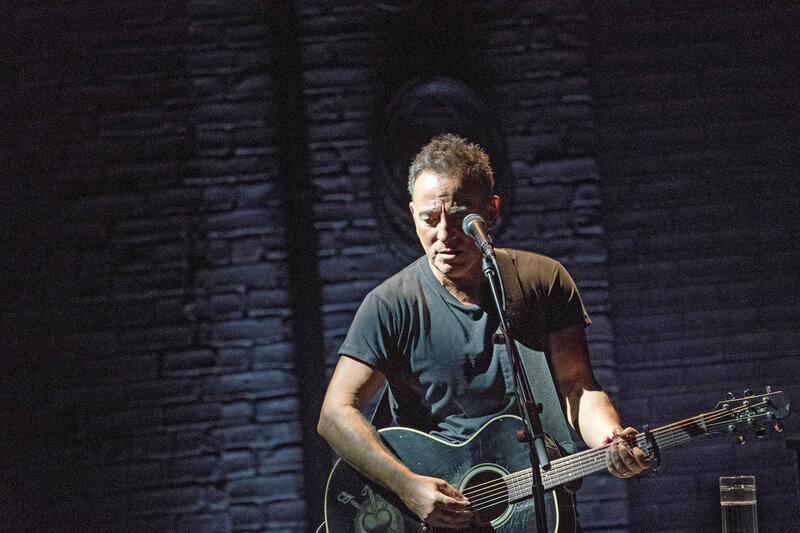 The rumors were true...Bruce Springsteen has extended his Broadway run through June 2018. One thing to note, due to an overwhelming demand for tickets to these shows, fans will NOT need to sign up for the Ticketmaster Verified Fan program again. Fans who received standby notifications or who received codes but did not purchase tickets, are eligible to receive a on-sale code this time around. Again, you do not need to sign up anymore for the verified fan system to have a chance to purchase these tickets for the extended run. Good luck to all Springsteen fans!